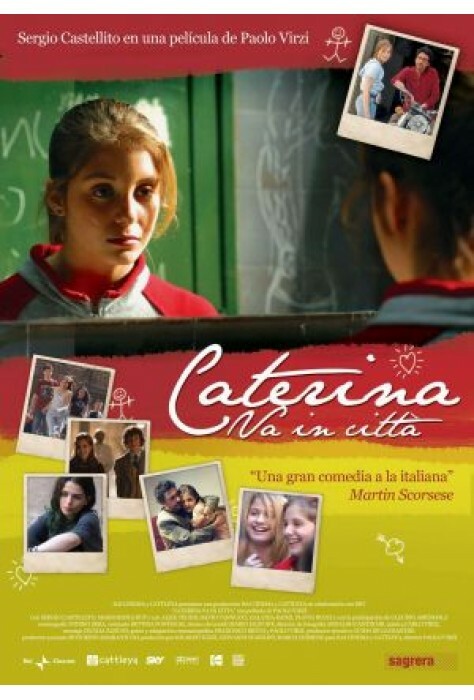 In this timeless coming-of-age film, Caterina moves with her family from a small seaside town to Rome. 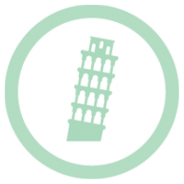 Her private school reflects modern-day Italy and all its political and class-skewed complexity. Caterina finds comfort in her extended family and hope for the future in a budding romance. 2005, 106 minutes, MPAA rating: NR (would be PG13 or R for some language).